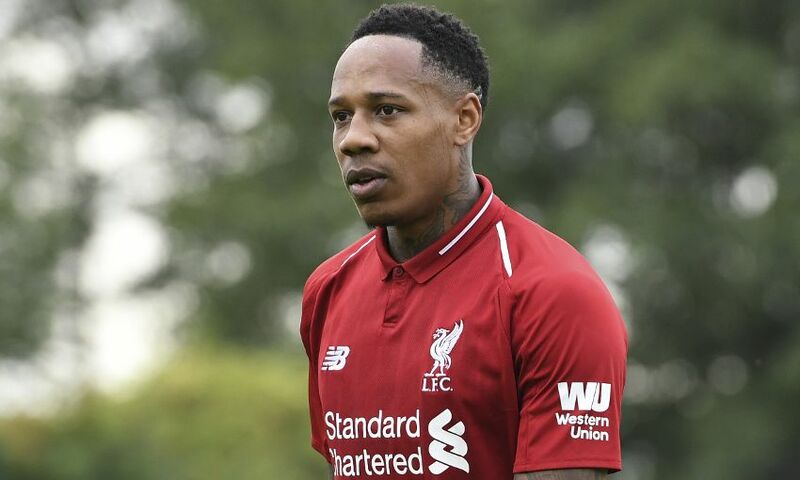 Liverpool defender Nathaniel Clyne has completed a loan move to Bournemouth for the remainder of the season. The 27-year-old will spend the second half of 2018-19 with the Premier League side having agreed terms with the Cherries today. Clyne played five times for the Reds before the New Year, including starts against Chelsea and Manchester United at Anfield. The latter marked the No.2’s 100th Liverpool appearance since joining the club from Southampton in the summer of 2015. He follows Dominic Solanke in moving to the Vitality Stadium after the striker sealed a permanent transfer earlier on Friday. Eddie Howe’s Bournemouth are 12th in the Premier League.